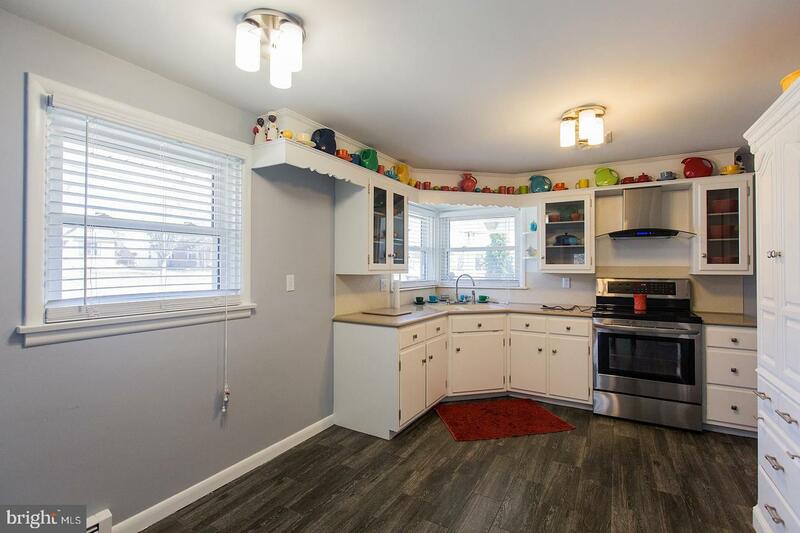 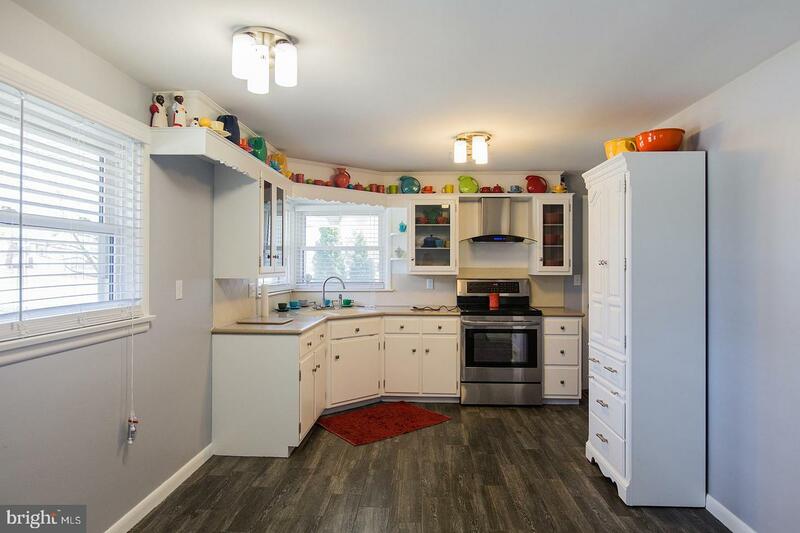 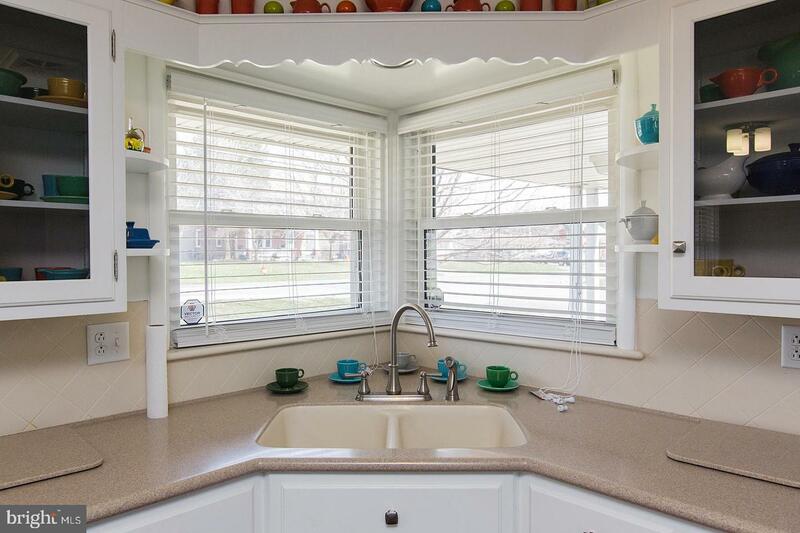 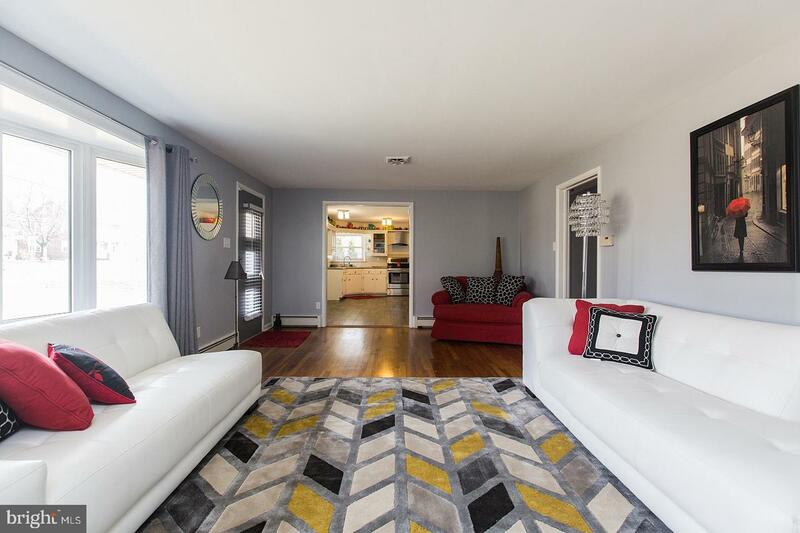 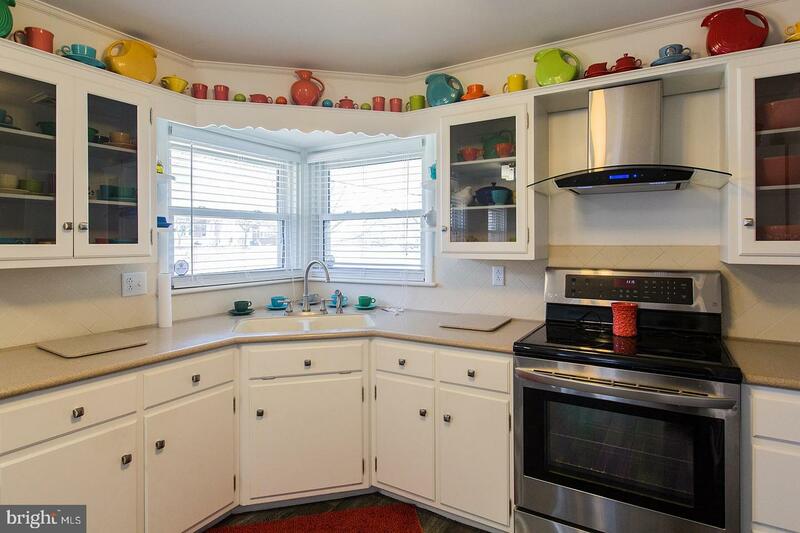 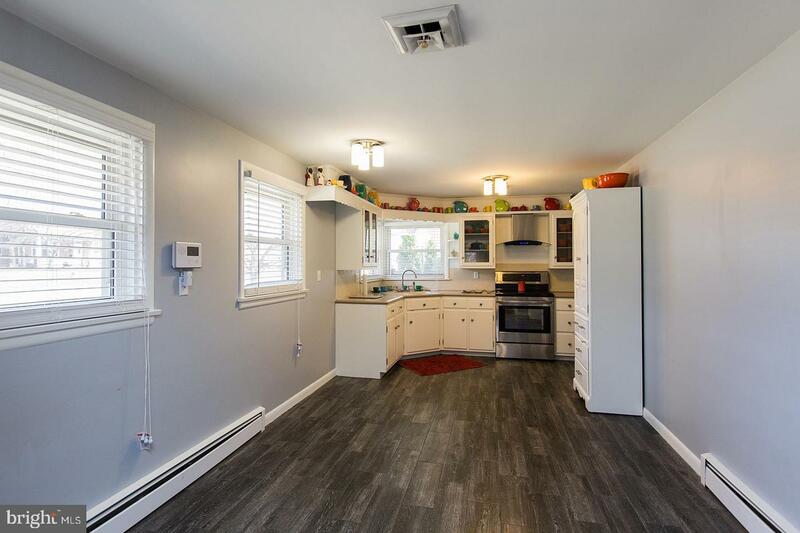 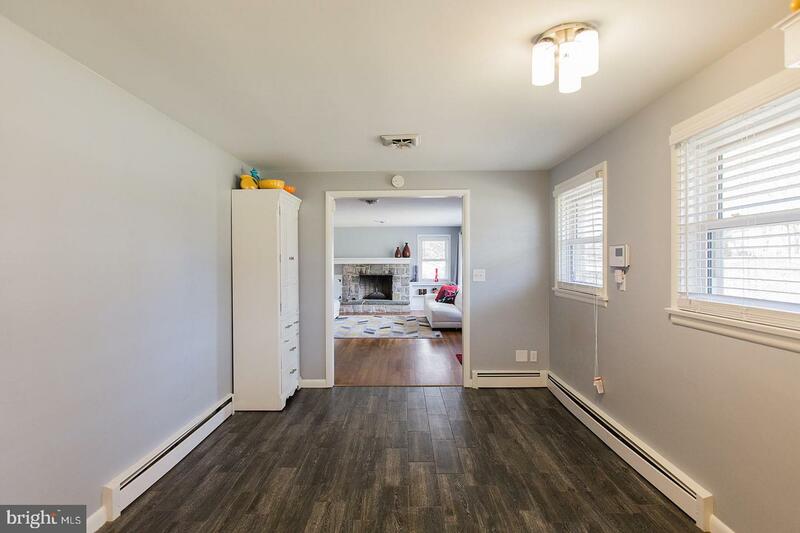 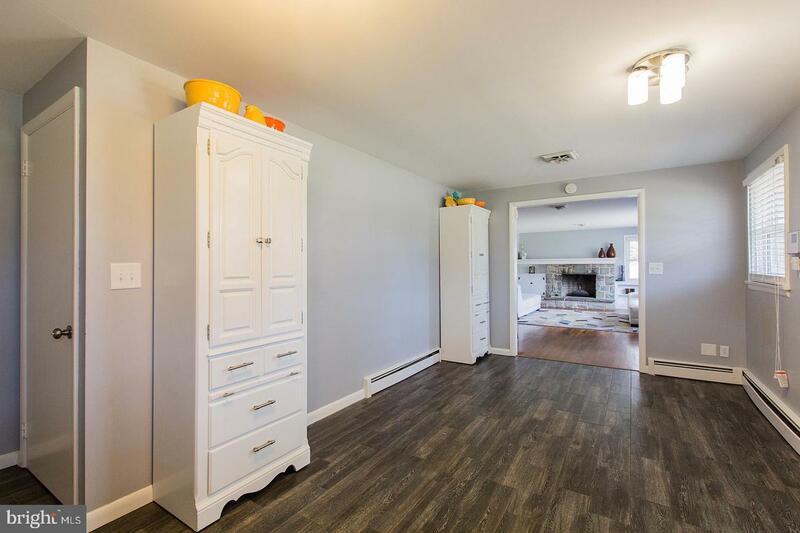 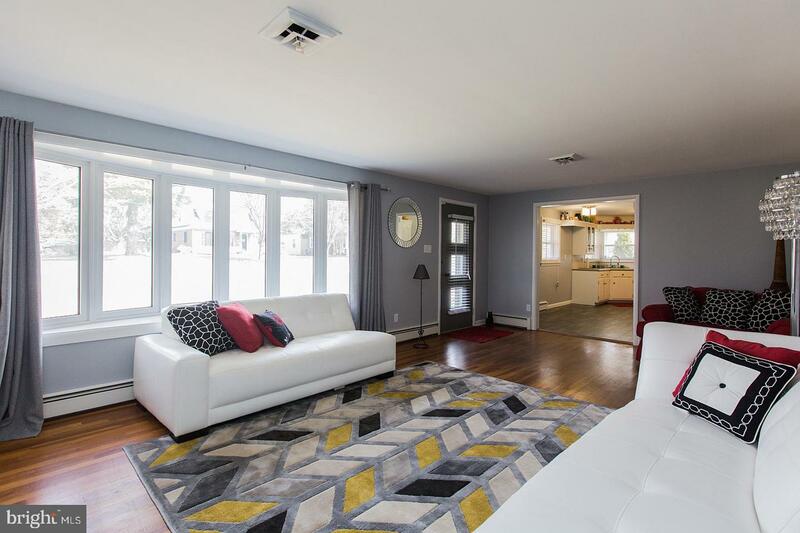 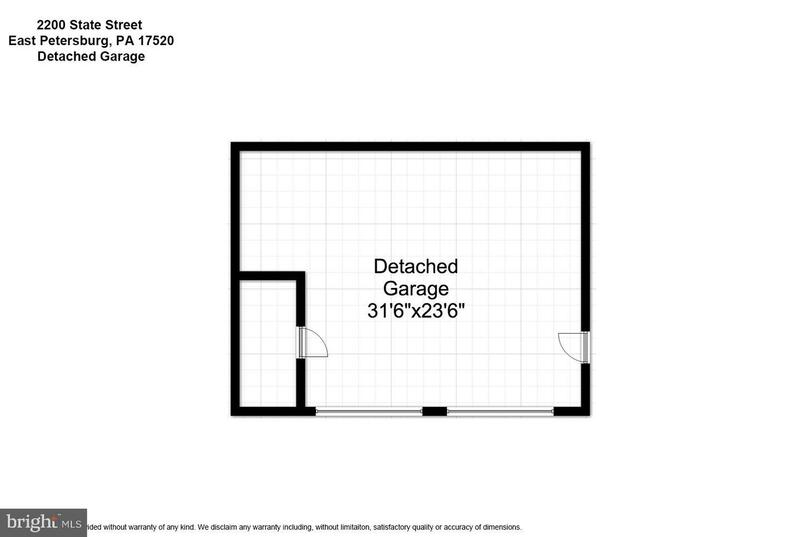 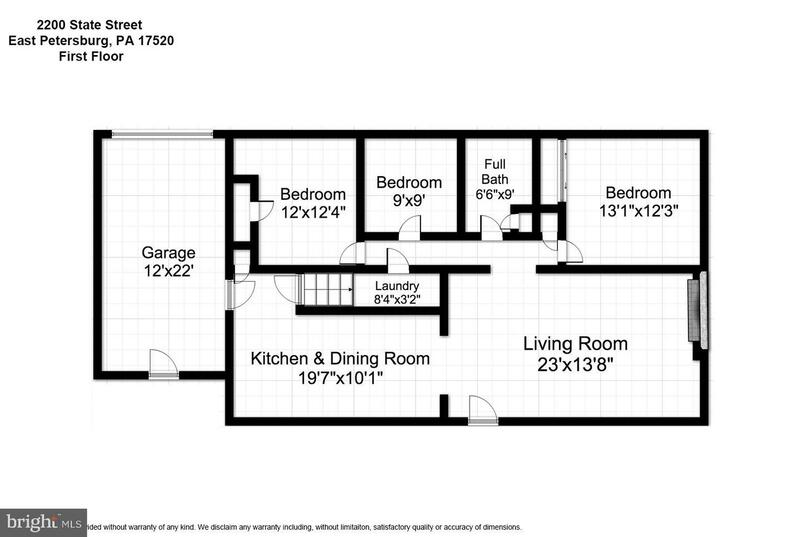 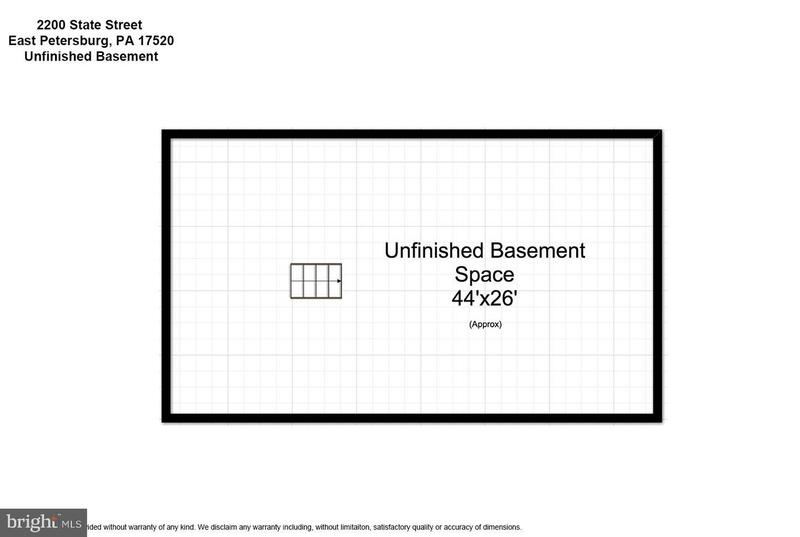 Take a look at this beautiful 3 Bedroom, 1 Bath, 3 Car Garage Ranch Style Home in highly desirable East Pete location. 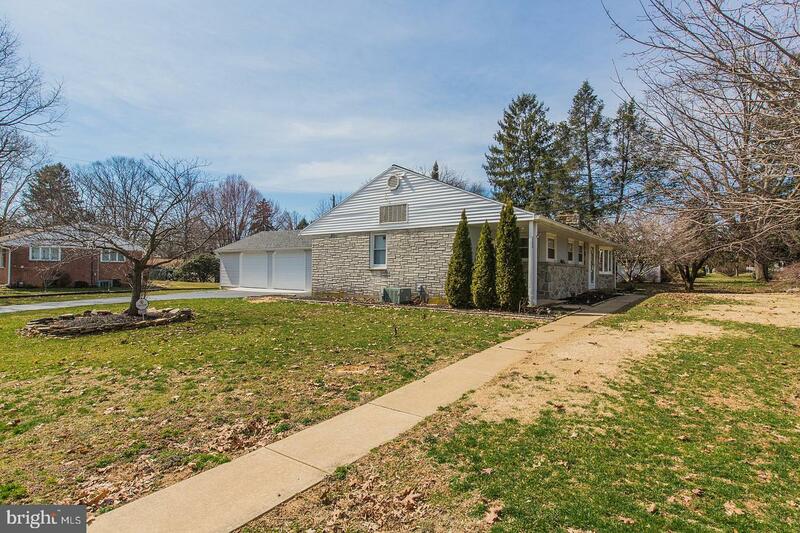 Situated on a Corner Lot that is .33 Acre. 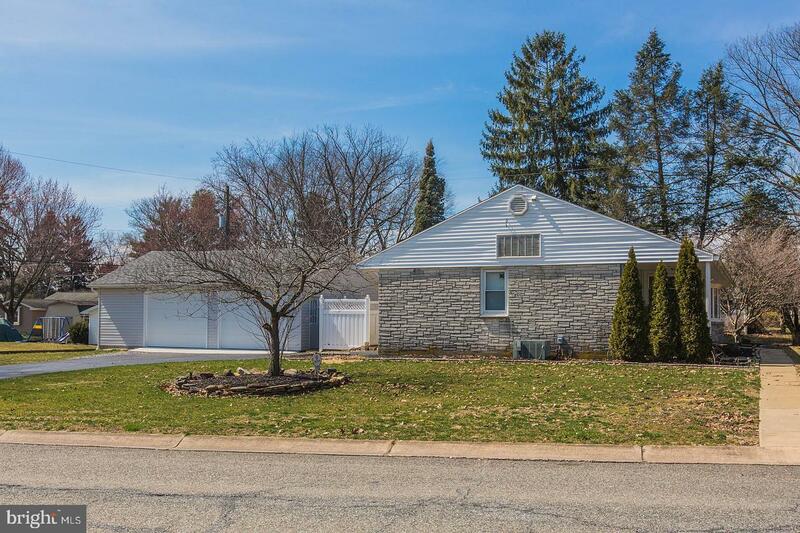 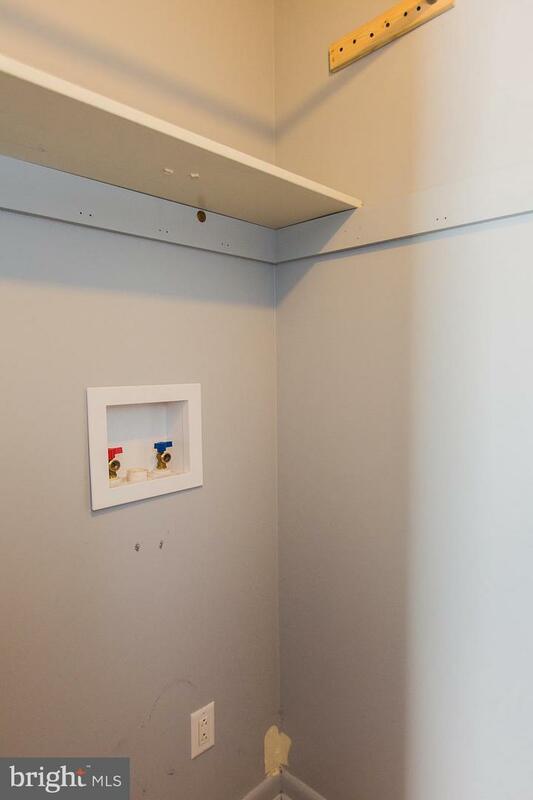 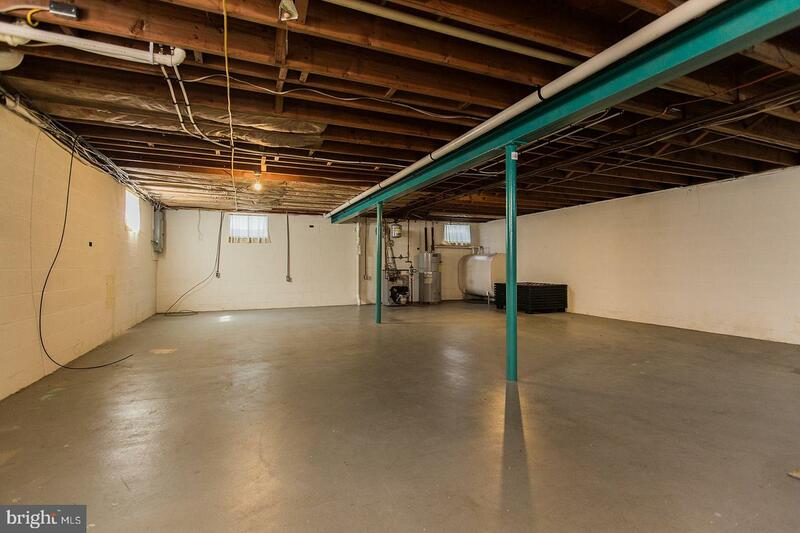 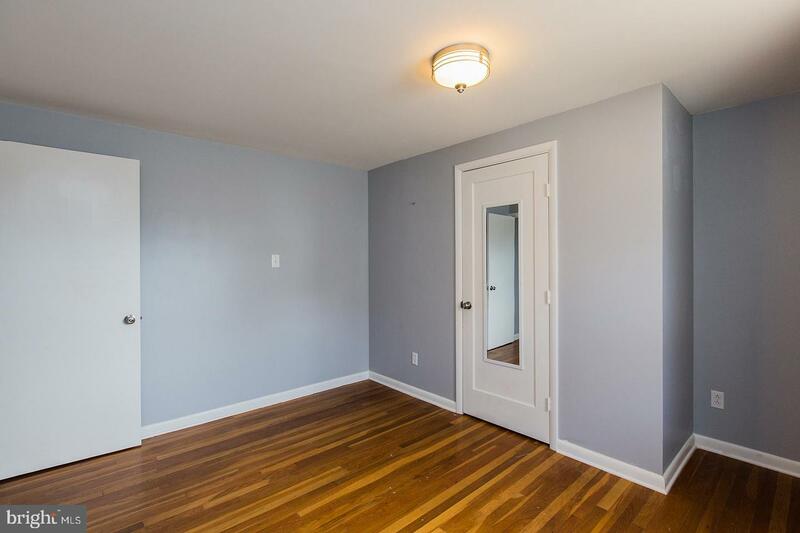 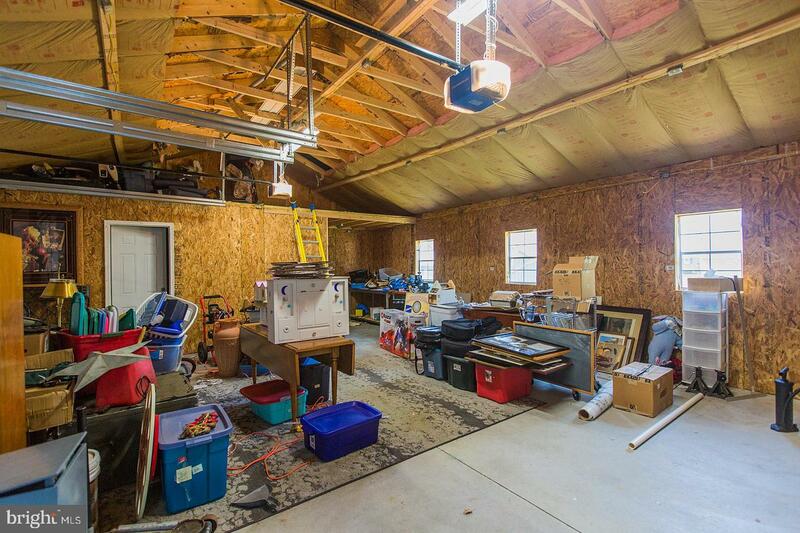 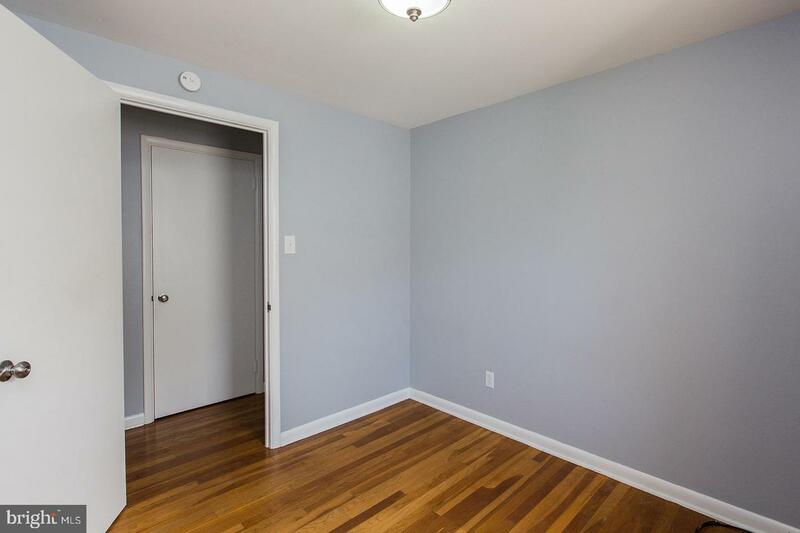 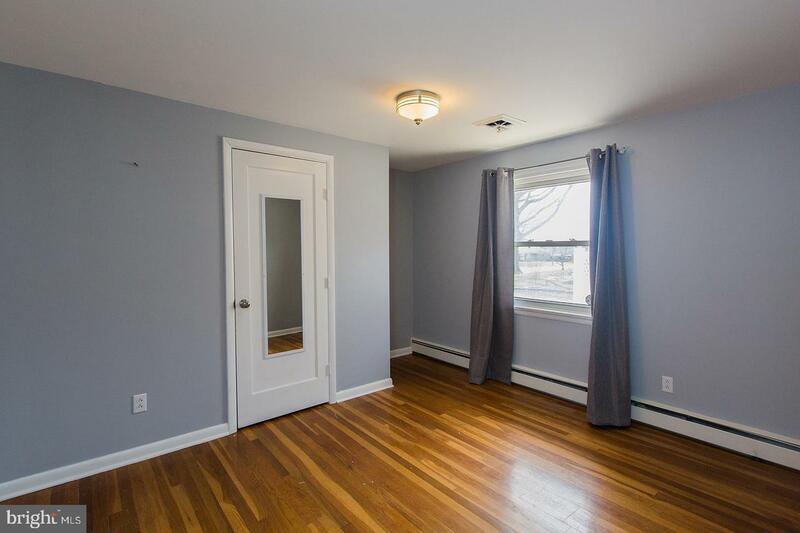 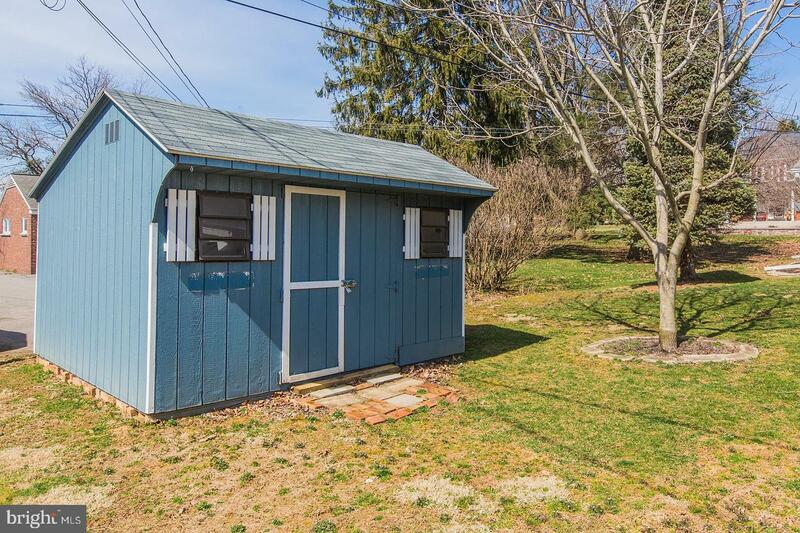 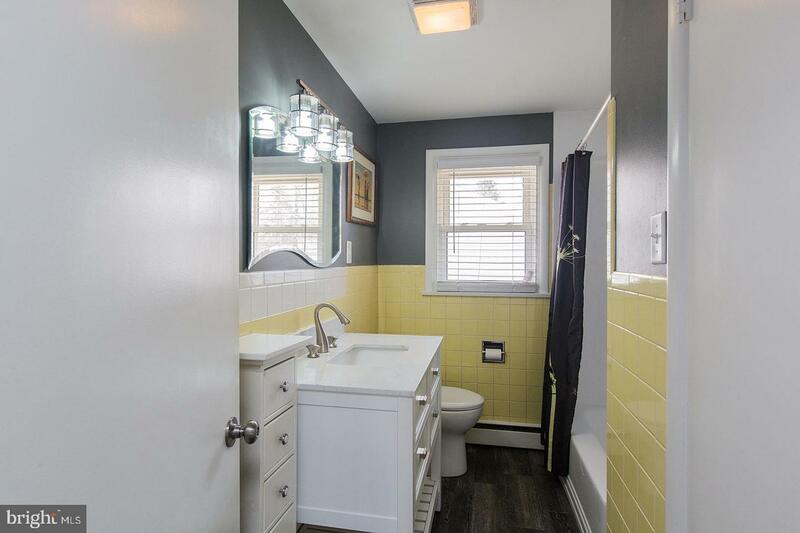 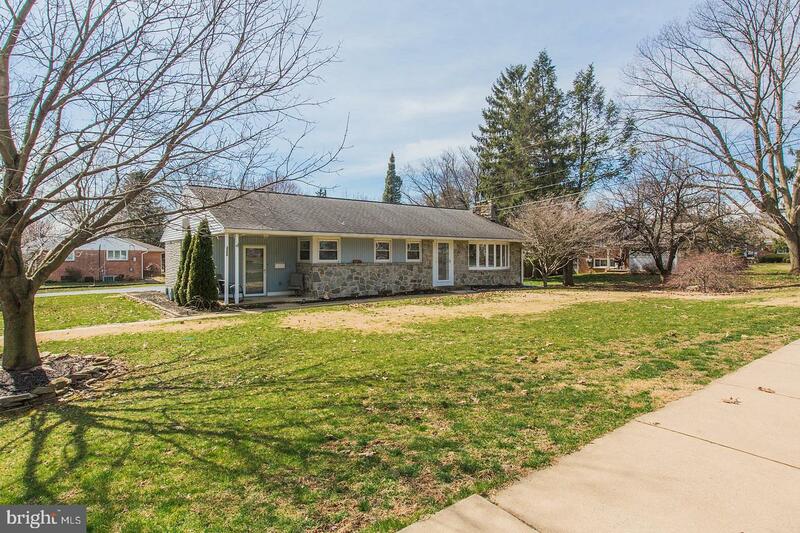 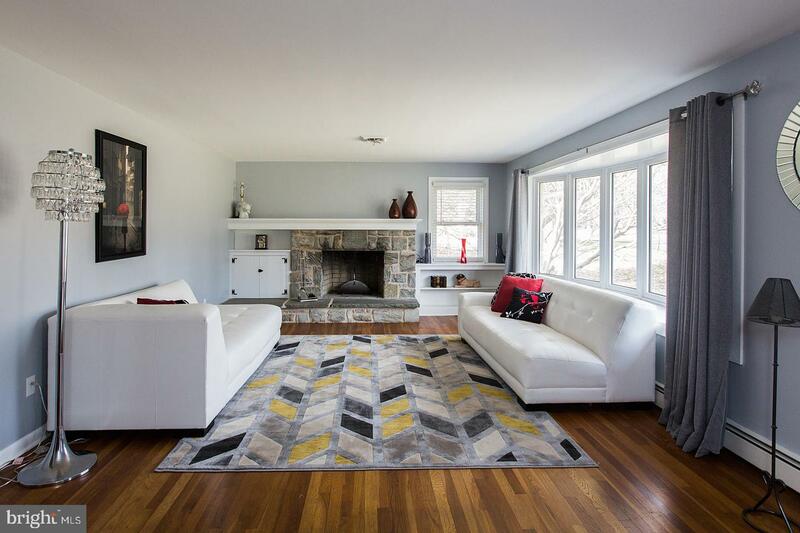 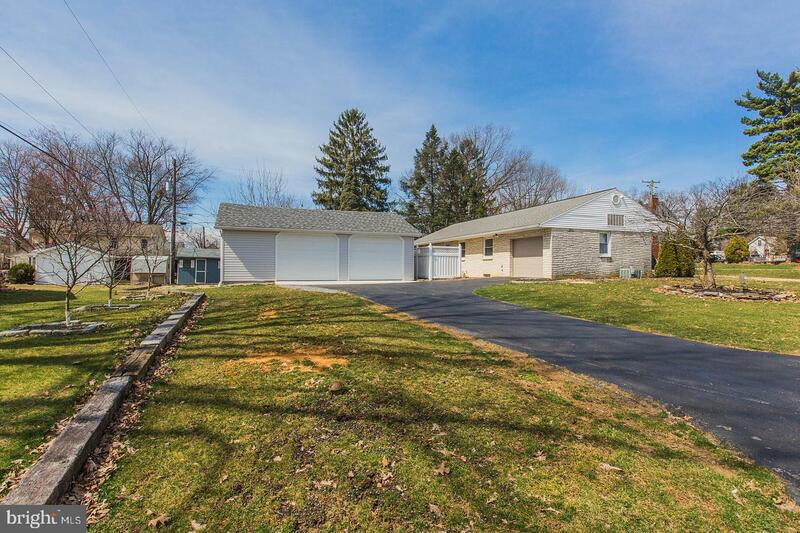 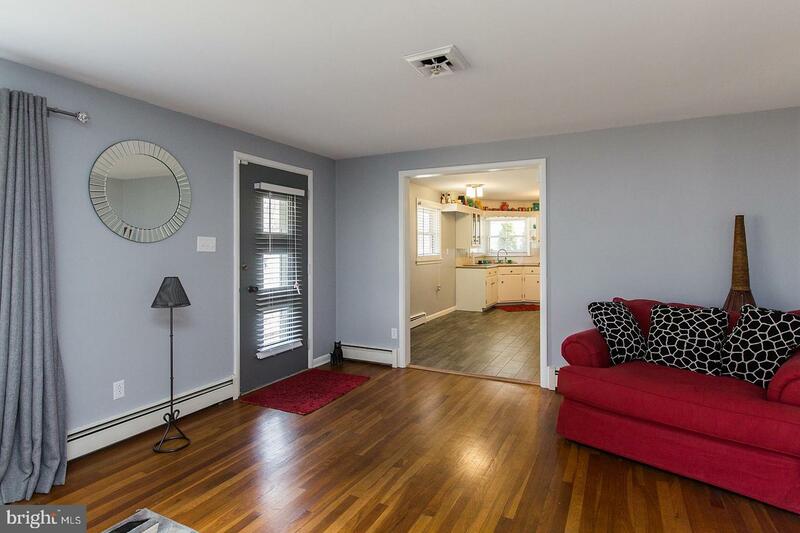 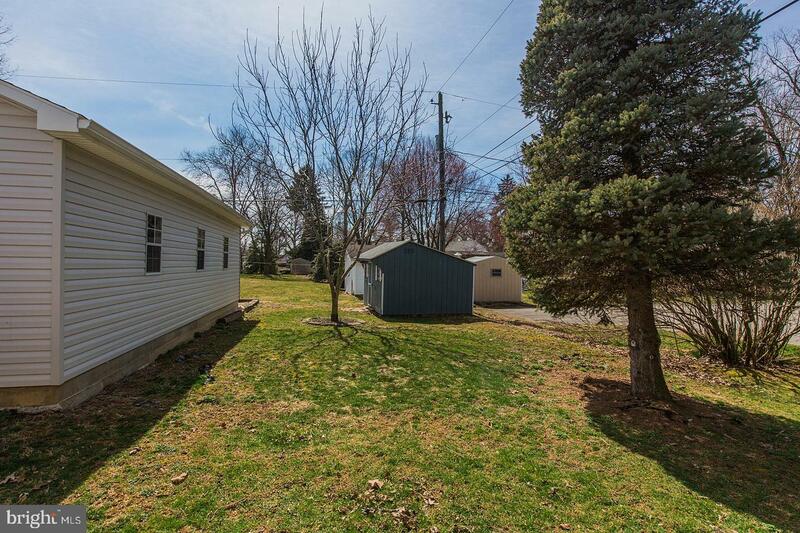 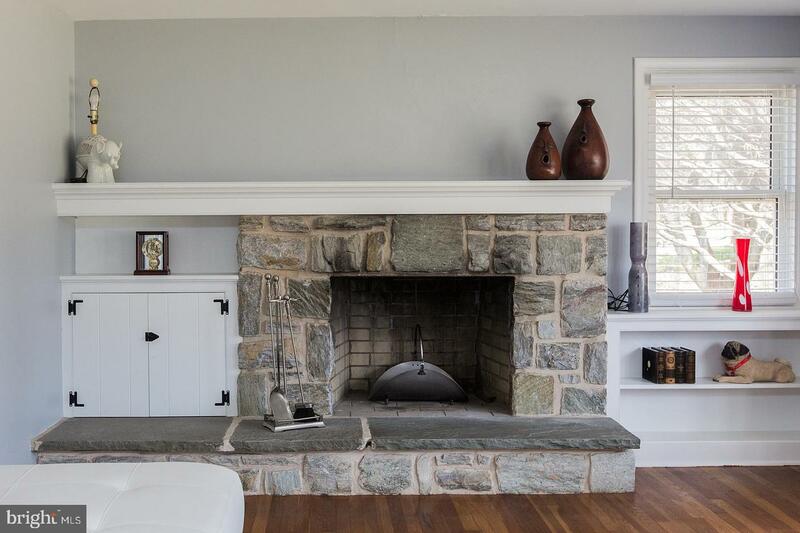 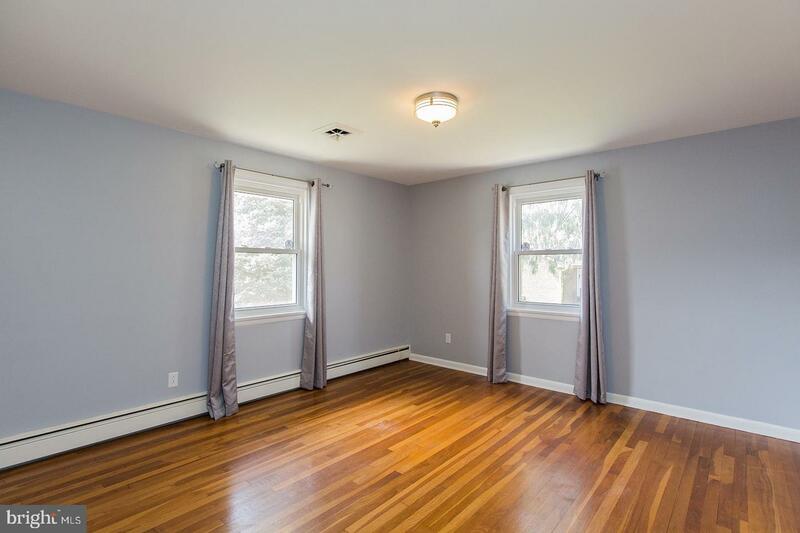 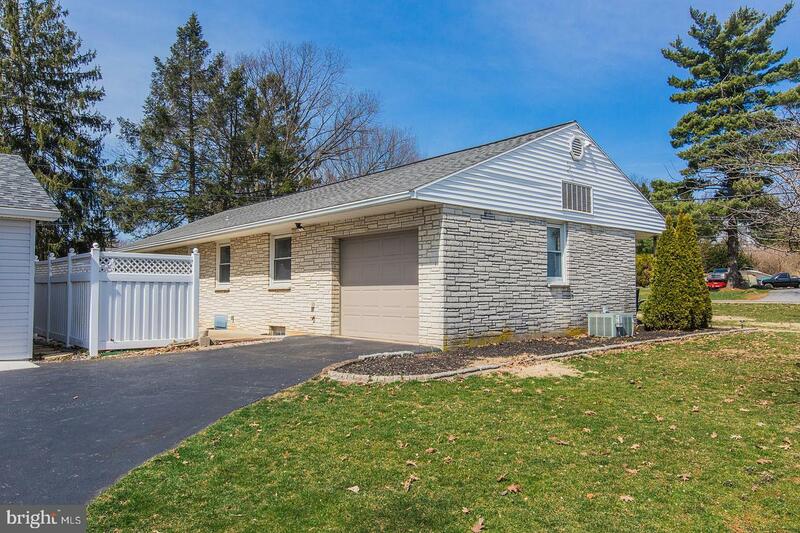 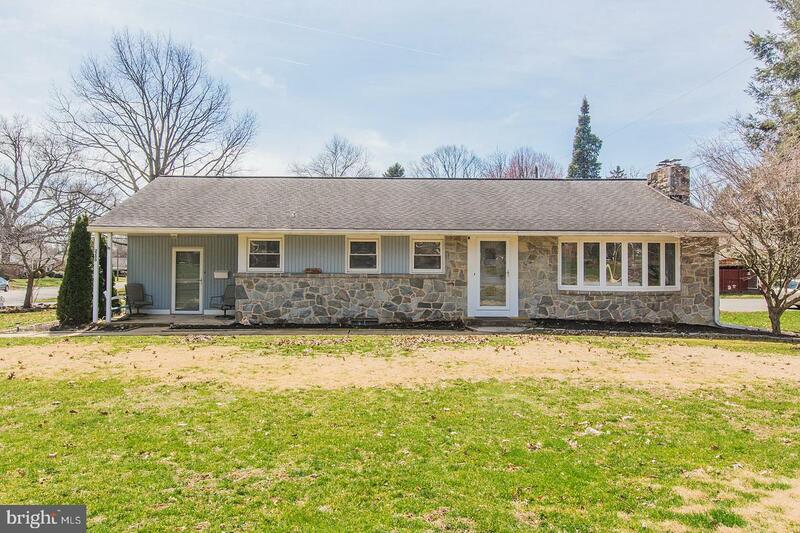 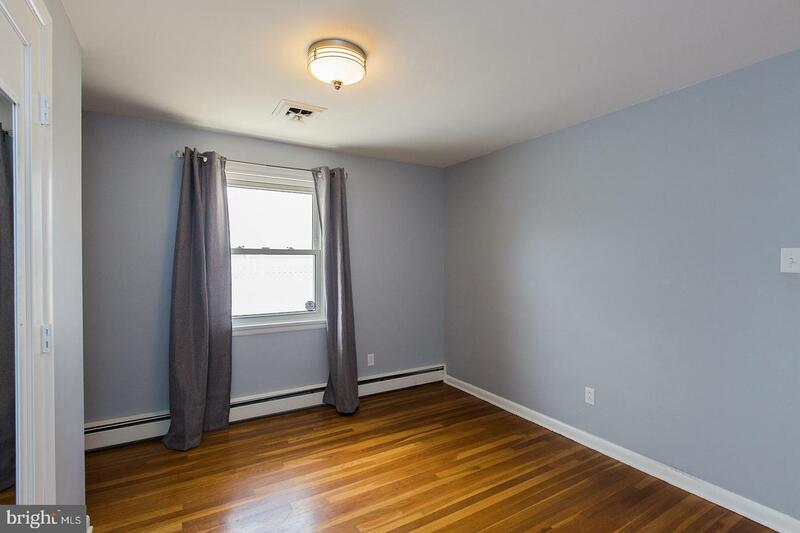 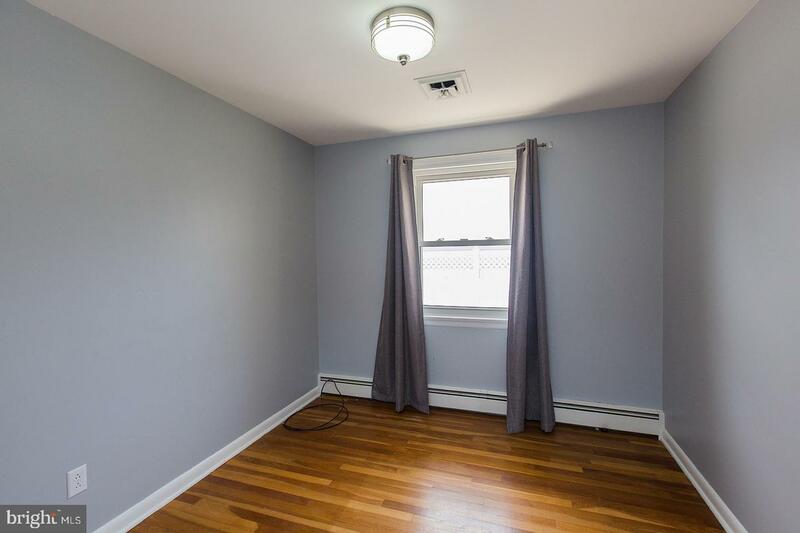 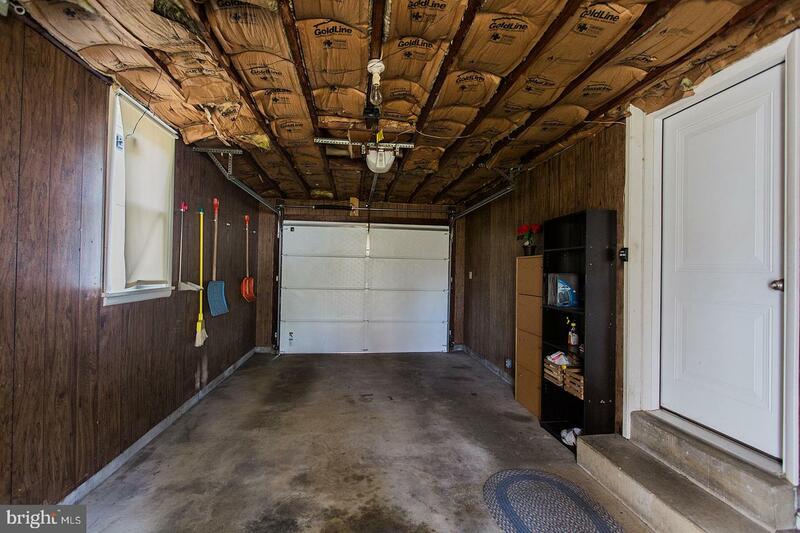 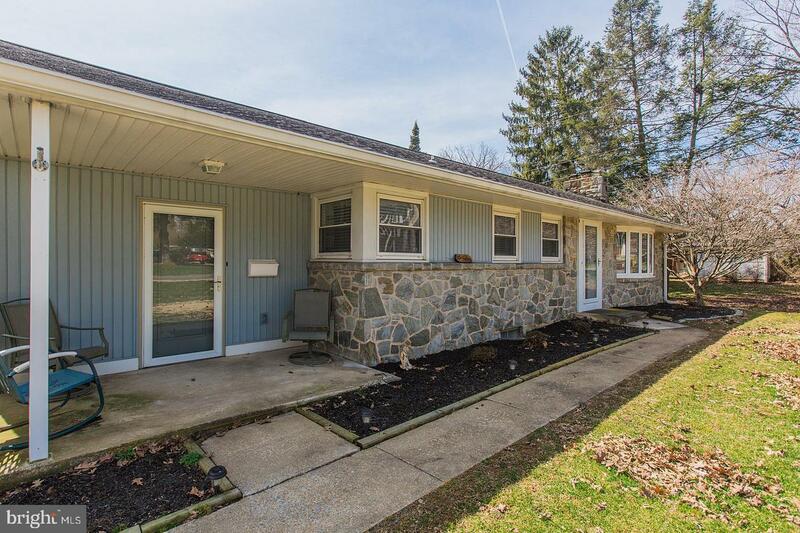 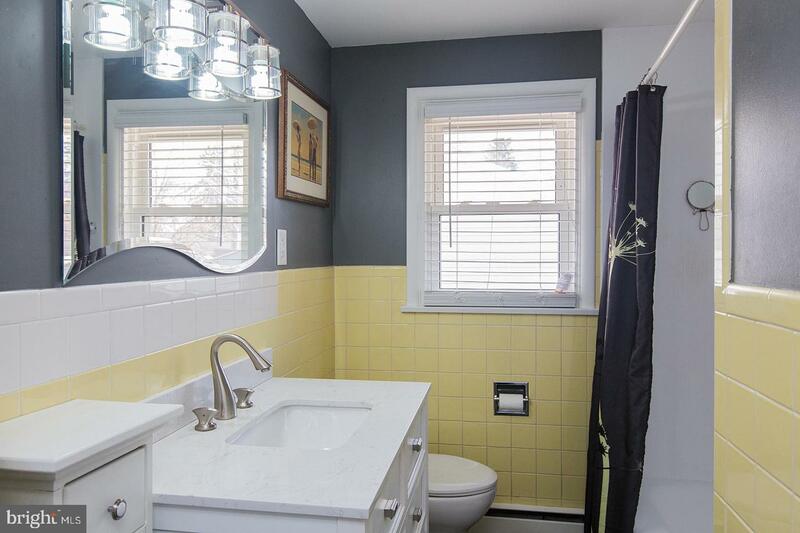 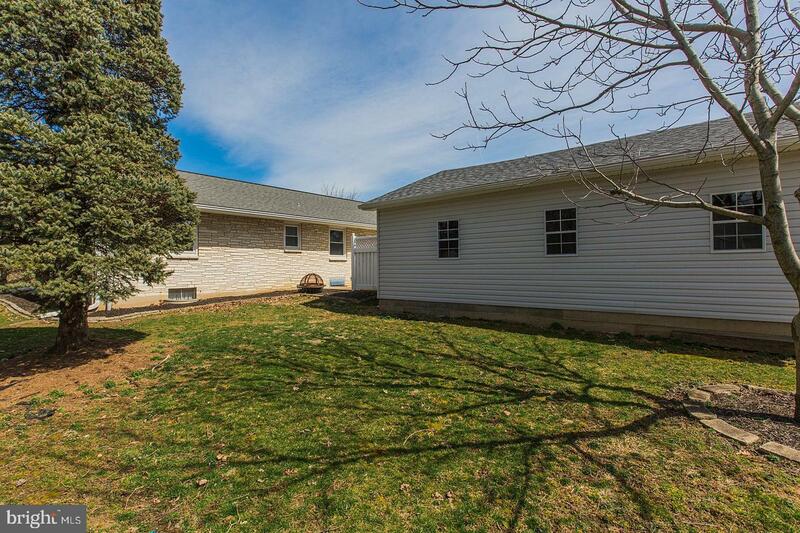 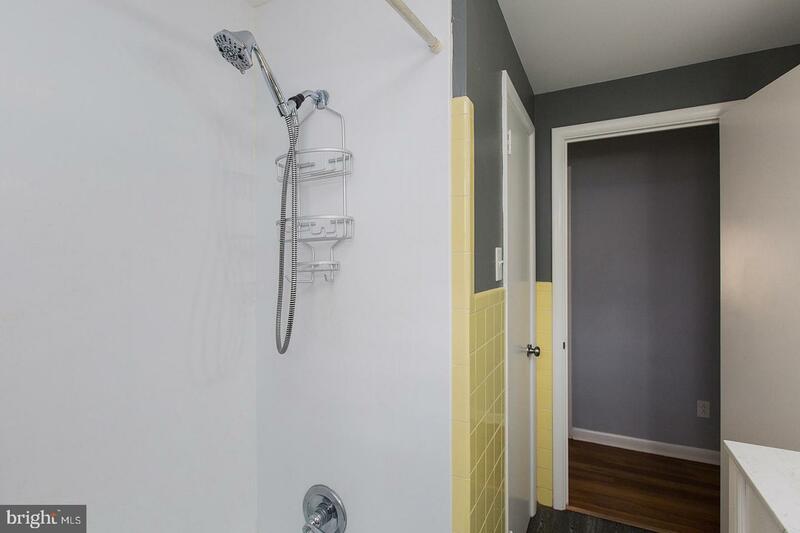 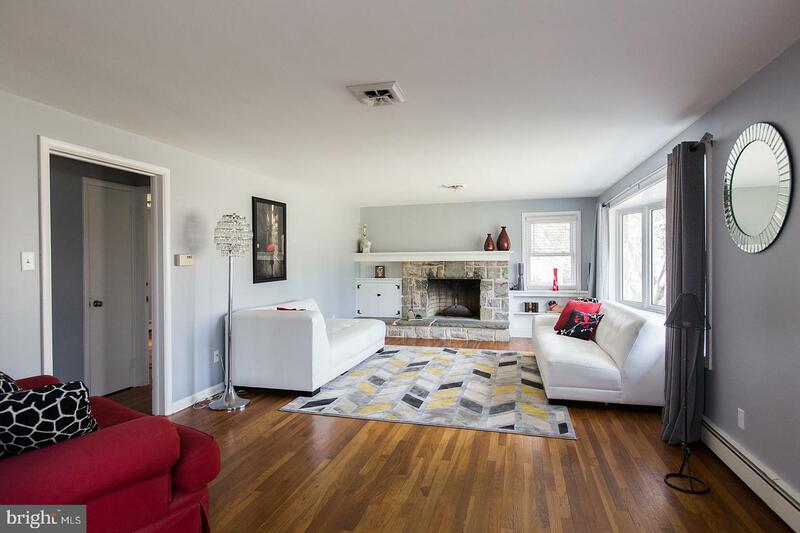 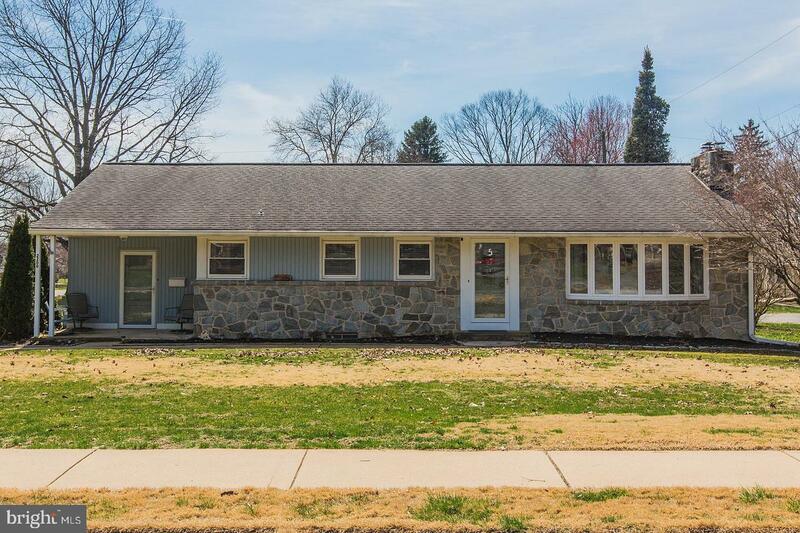 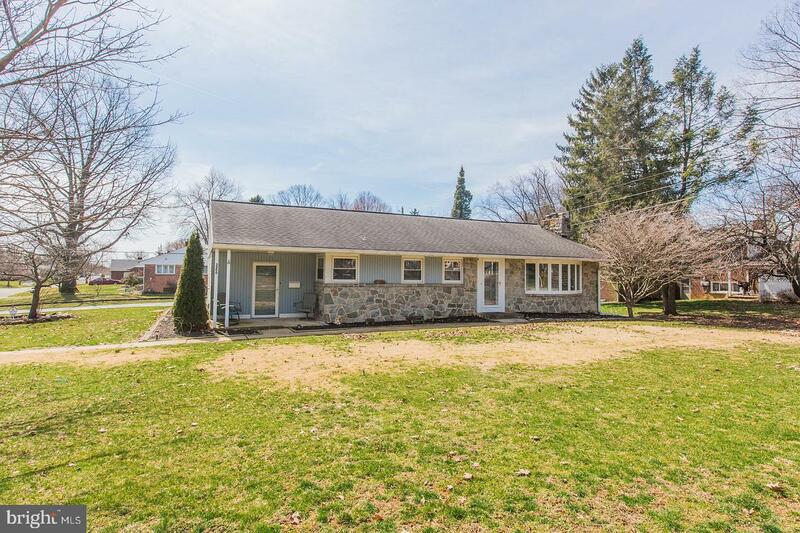 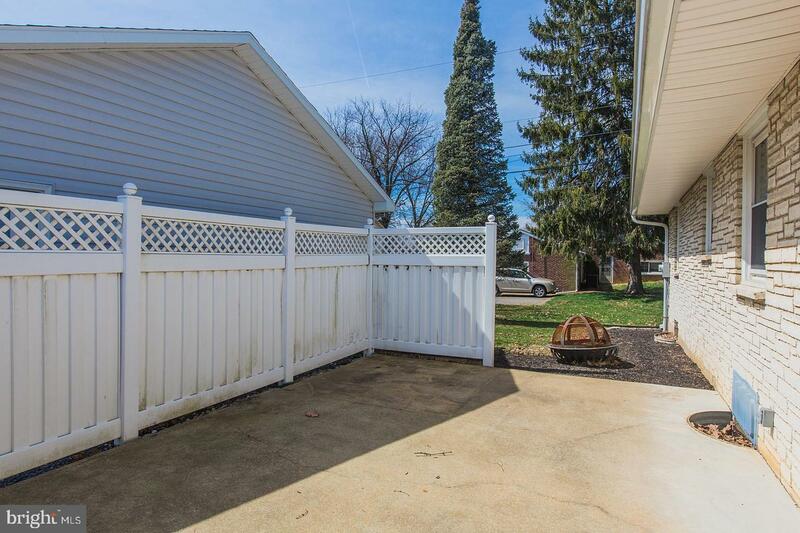 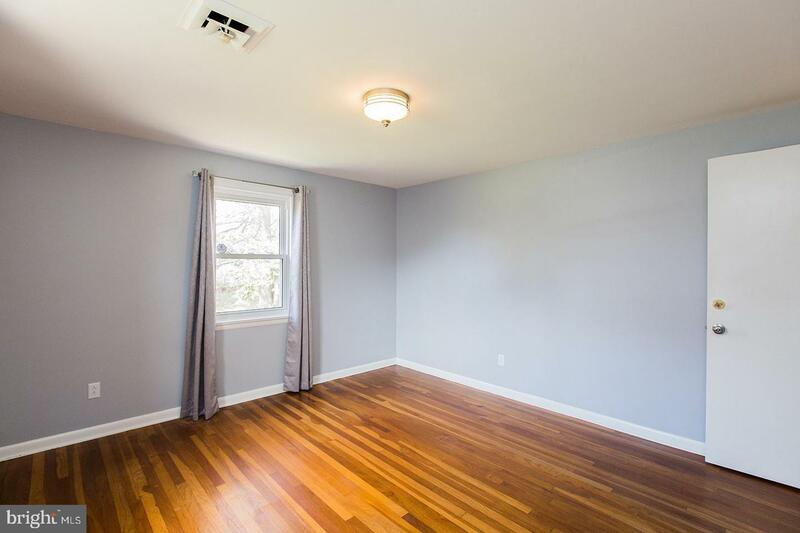 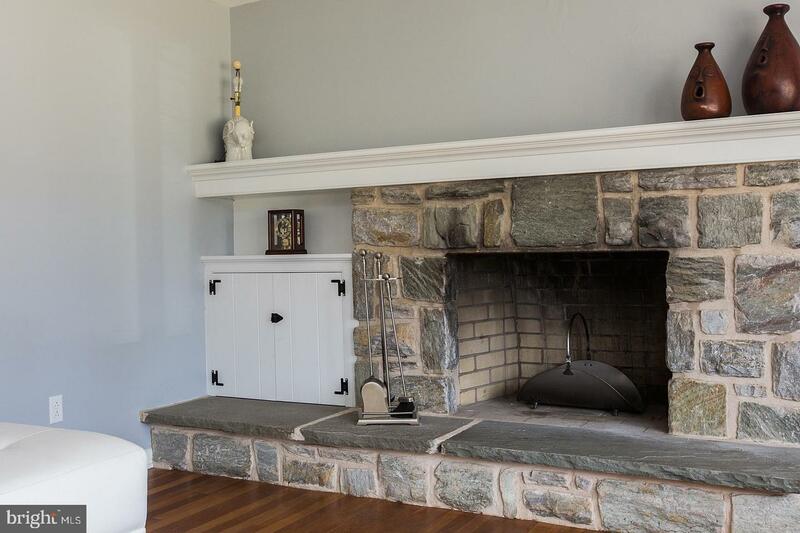 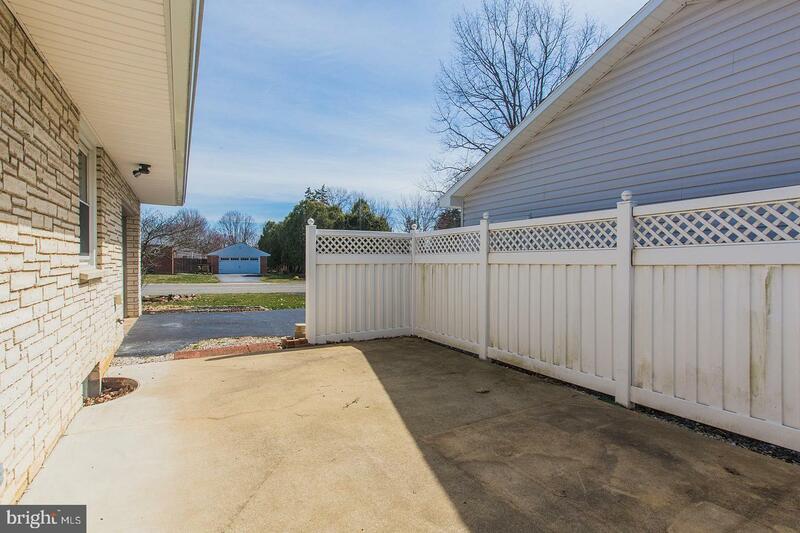 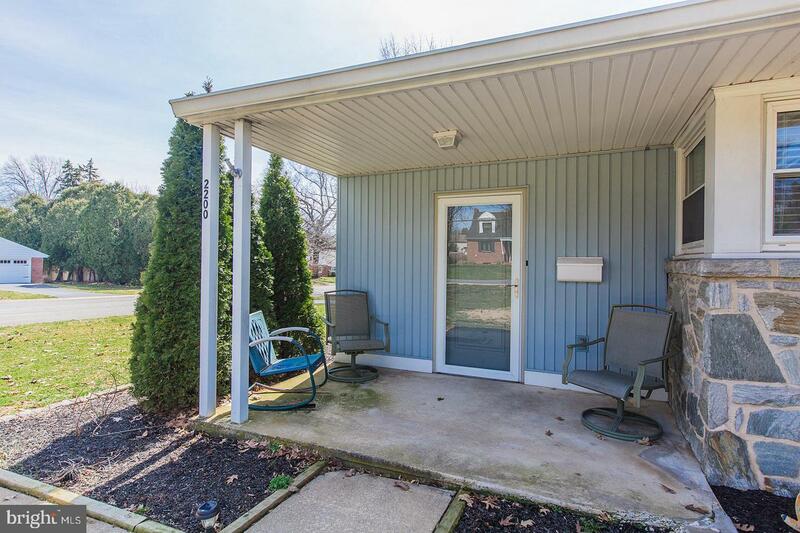 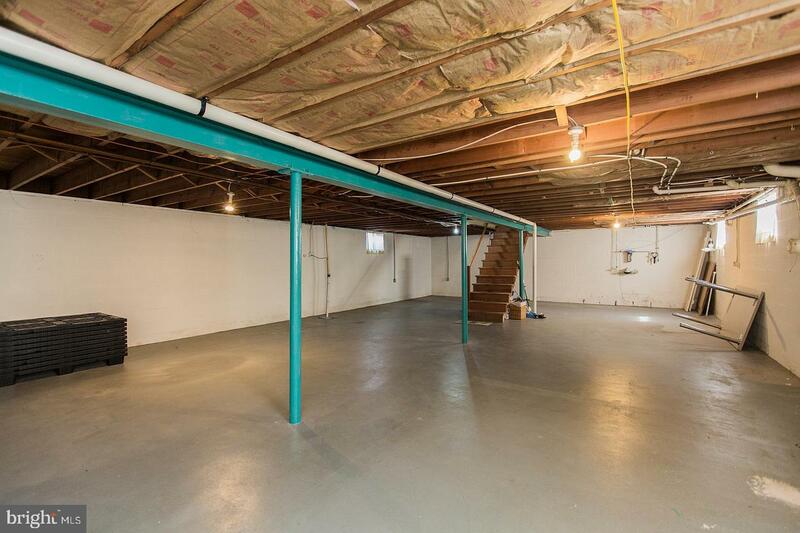 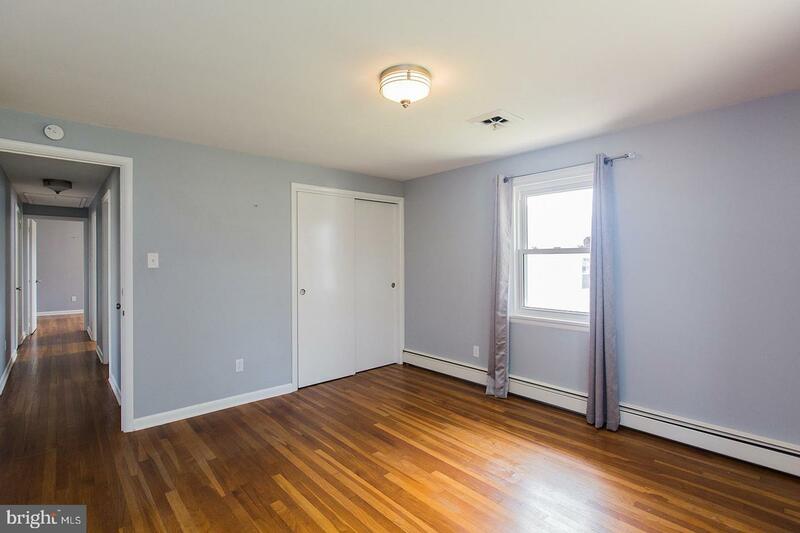 Conveniently located close to Routes 30 and 283 this place is in Move in condition. 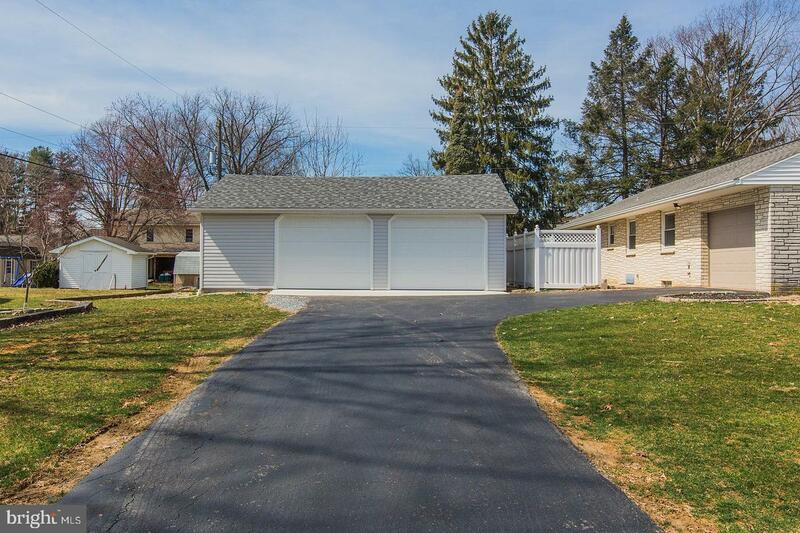 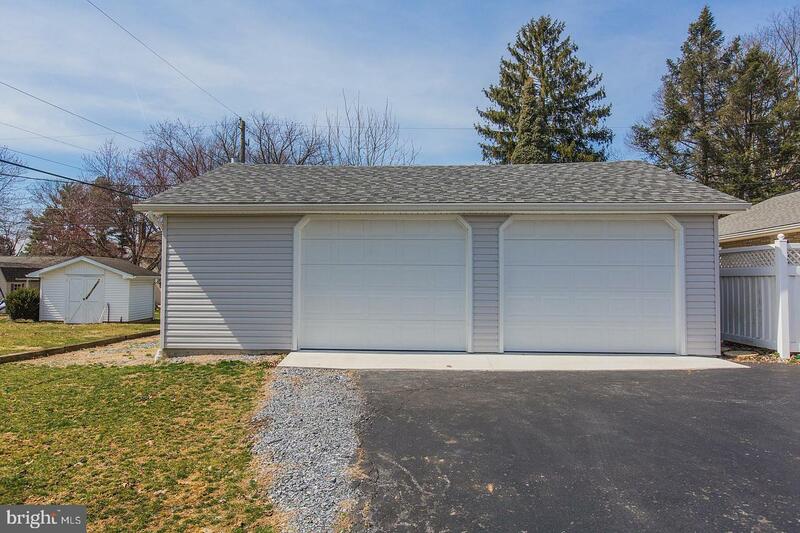 One of the many highlights of this property is the Detached Oversized (32' x 28') 2 Car Garage with electric garage door openers built in 2017. 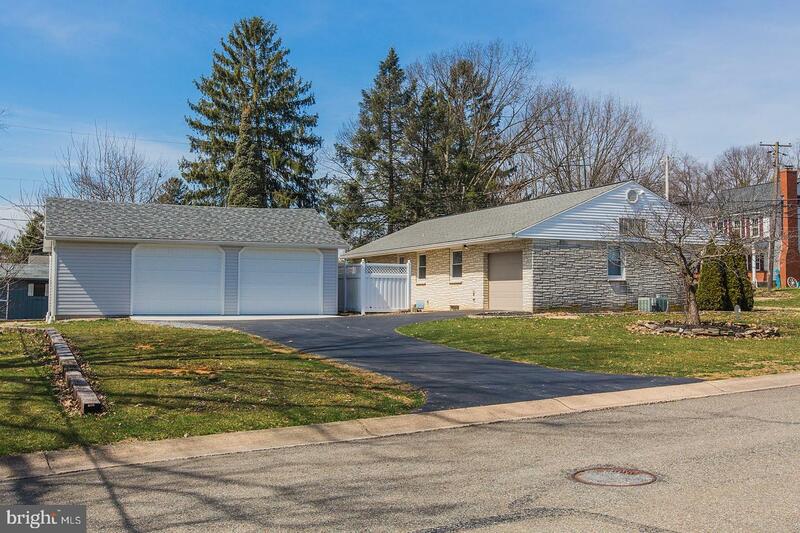 There will be a brand new roof installed by the end of May, 2019.